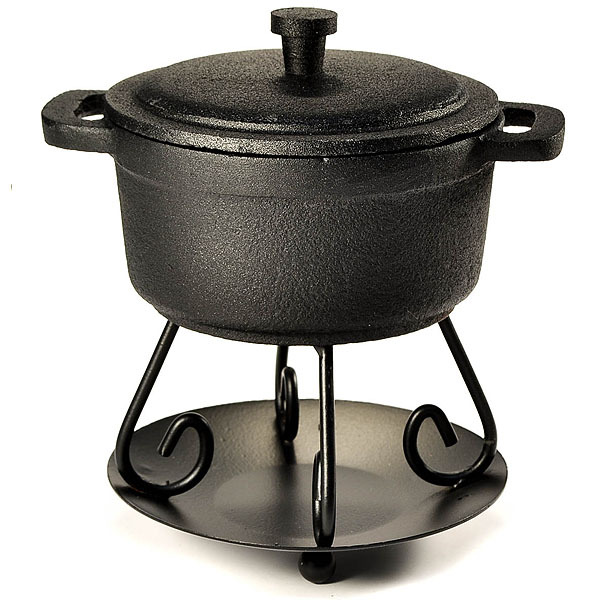 This heavy cast iron pot and stand are designed to melt scented wax tarts to freshen up your home. 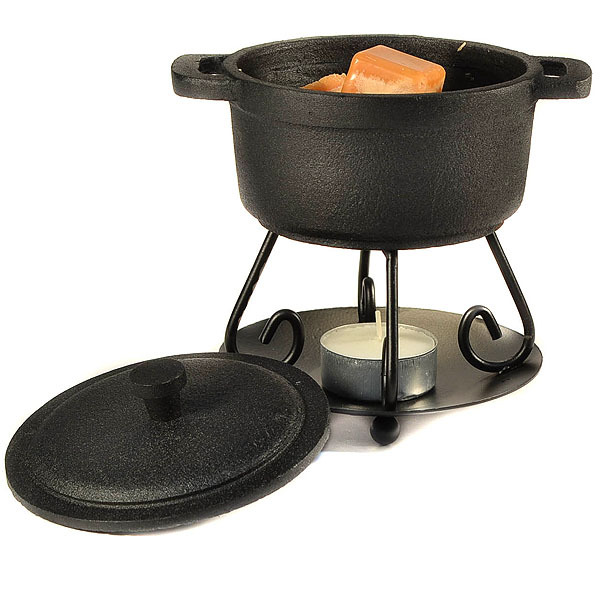 Place the pot on top of the stand and a lit tea light candle on the base. 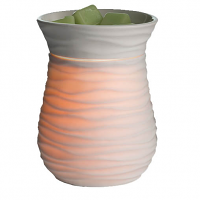 Put pieces of our wax melts in the pot and enjoy. 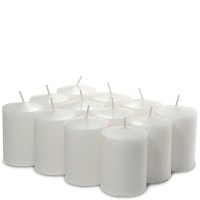 If you burn pillar candles, you can put any left over wax into the pot instead of wasting it by throwing it away. 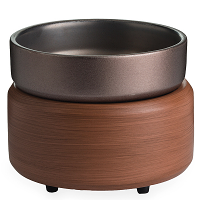 The 3 piece set includes the stand, pot, and lid. 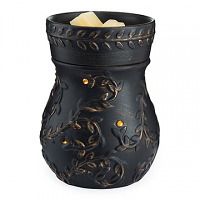 The pot is large enough to set one of our 8 ounce candle tins inside to make clean up easy. 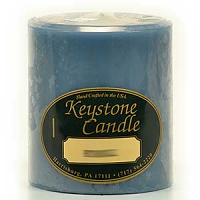 Burn the 8 ounce candle until the tin is empty then use it as a liner or use hot soapy water works well for clean up too. Too cute! Everyone that sees them, loves them. 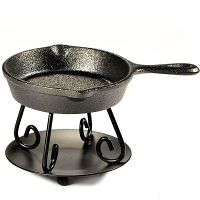 I purchased both the Cast Iron Pot Tart Burner and the Skillet Tart Burner. 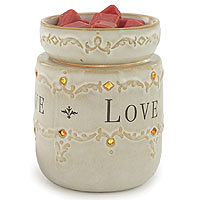 I have them set on my sink backsplash and broke up cinnamon sticks added a little water, lit a tea light and although it doesn't give off a lot of fragrance, it's very pretty to see. I could use essential oil or a wax melt, but I love seeing the cinnamon sticks in there. 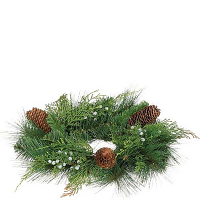 this candle ring was not available. I did not like the substitute I chose.